Uniting People. Linking Resources. Building Prosperity. independence, prosperity and a better way of life. Vibrant Futures is YOU, your neighbors, your co-workers, your friends and family, deciding the future of our region together. 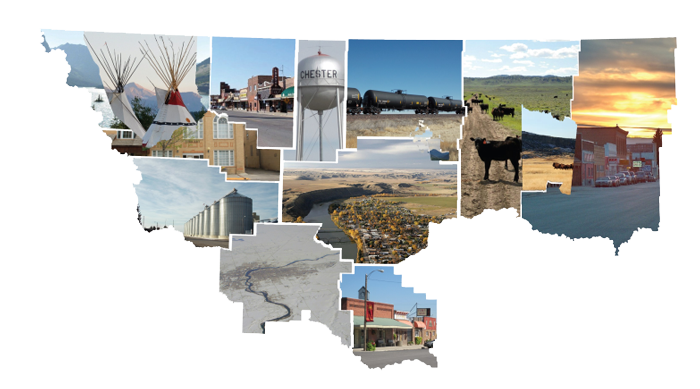 Explore the Vibrant Futures program to hear what North Central Montanans are saying about sustainable development and find out how you can get involved in planning for the future of the region. 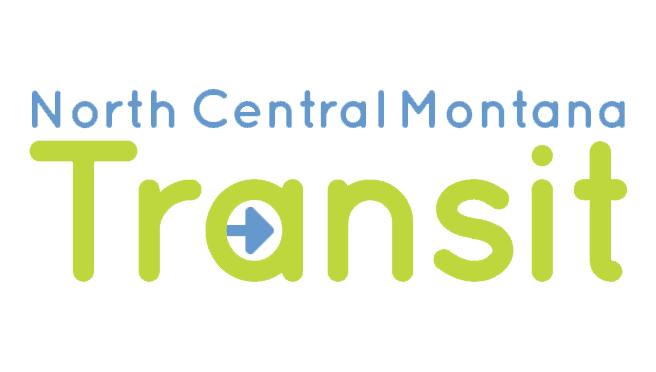 North Central Montana Transit is a public transportation system designed to serve the Hi-Line communities of Hill and Blaine counties and surrounding communities as well as to provide coordinated services with Fort Belknap and Rocky Boy's Transit systems. 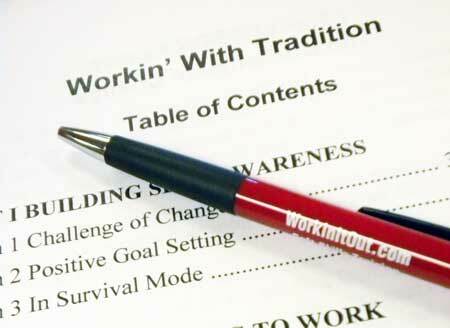 “Workin’ With Tradition” is a classroom-based soft-skills training program designed to help individuals from rural Native American communities prepare for successful employment. Montana Web Design & Marketing by 406 Marketing & Design.